Harry here. Is this the end of Uber as we know it? Recent lawsuits may say yes, but then again, Uber has proved us wrong in the past. 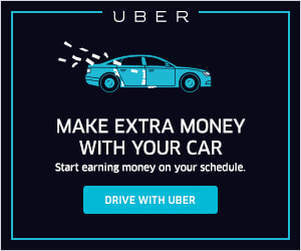 Uber is a scrappy company, and in this week’s round up, senior RSG contributor John Ince takes a look at a number of Uber issues – and potential ways for it to redeem itself. Anyone up for a flying Uber ride? 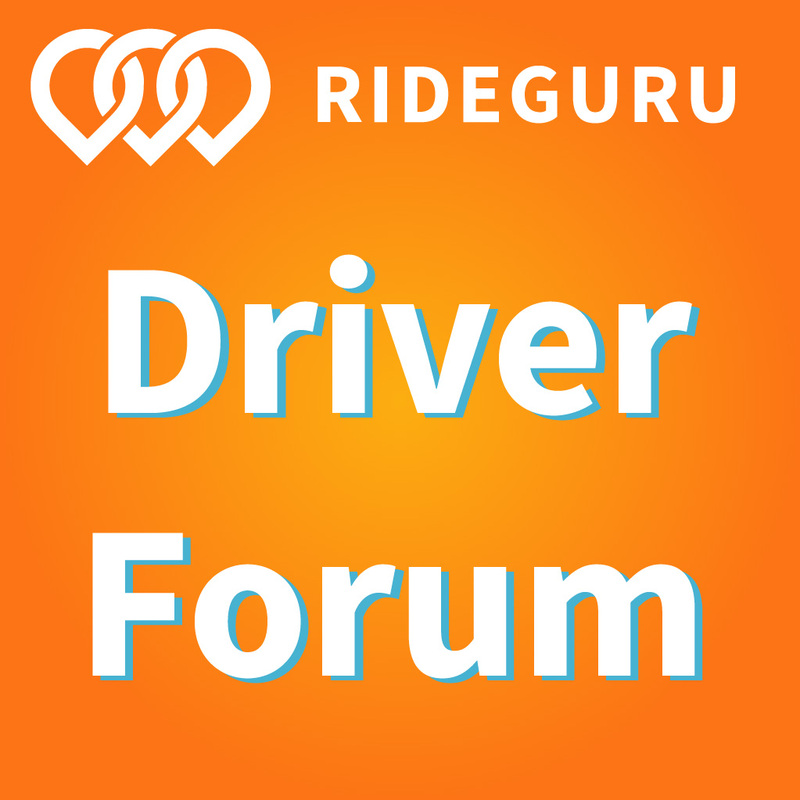 How Does USAA Rideshare Insurance Work? Harry here. 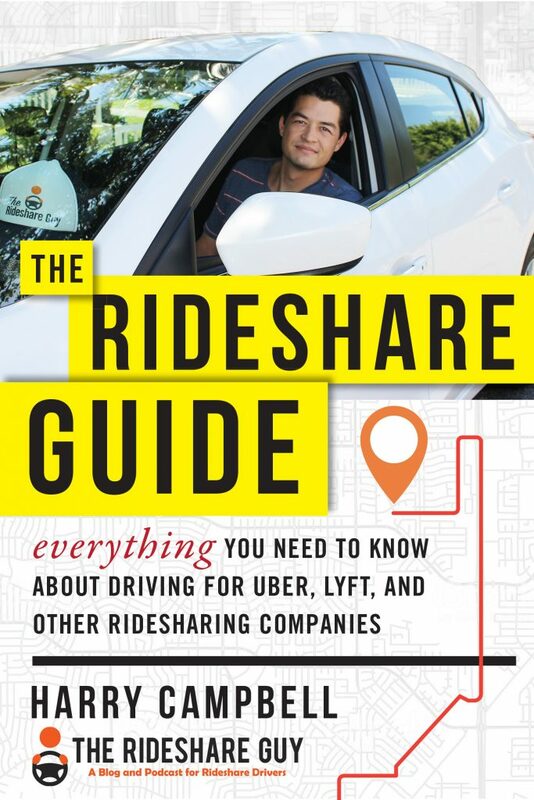 Today, RSG contributor Jon Knope takes a look at USAA’s rideshare insurance product and shares tips on becoming eligible and how much you can expect to pay for a policy. 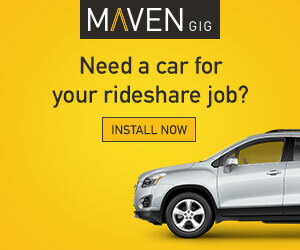 There’s no shortage of rideshare insurance options these days, but over the next few months, we’re going to specifically highlight a few of the most popular ones. USAA (short for United Services Automobile Association) is an insurance and financial services company exclusively for current or former members of the military and their families. They offer auto insurance much cheaper than almost any other company – and they have a rideshare add-on available in many states.